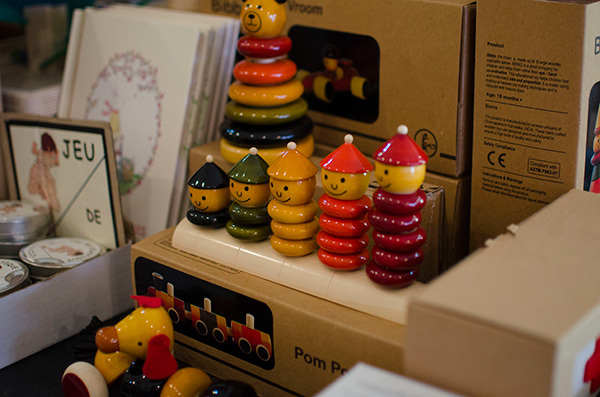 Heads up, Babyologists, we’ve just found your dream store. It’s cosy, it’s warm, it has a little bit of everything and it’s staffed with people who know how to achieve the look that you dream of. Don’t bother pinching yourselves, you’re at Big Dreams! Big Dreams started with one bricks and mortar store in the inner Melbourne suburb of Northcote, then expanded to a second store in Collingwood. 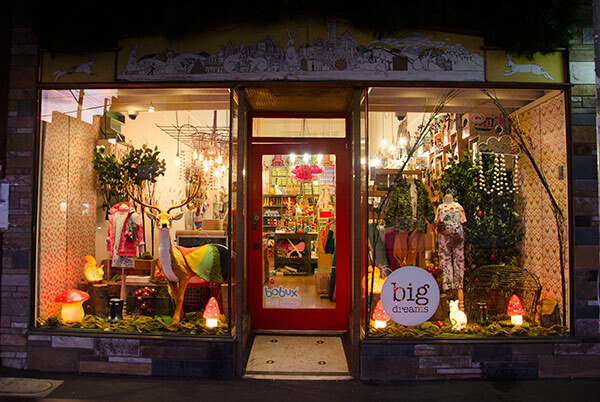 Now they’re spreading the Big Dreams joy nationwide via a fabulous online store, Big Dreams has us all covered when wanting to find a certain something a little less run-of-the-mill for a special someone. You can easily be seduced by the window display at Big Dreams that beckons you to enter to explore what lies behind the front door. 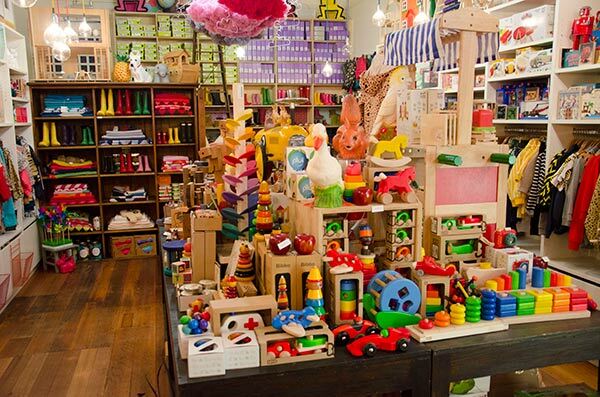 Upon entering the store (even the virtual one) you’re transported into a wonderland of hand picked products including children’s decor, clothing, footwear and toys – all from premium brands. 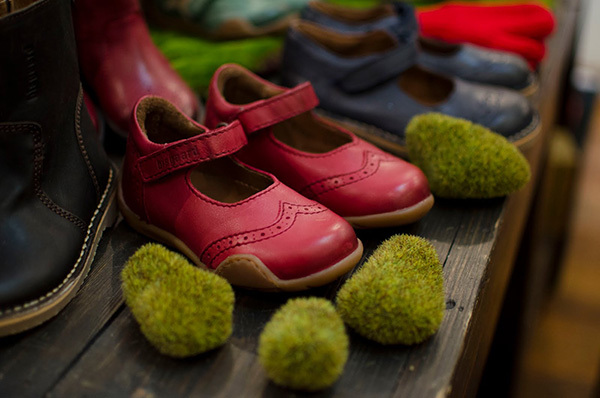 A utopia of gorgeous footwear, whenever a reader asks about where to find kids’ stylish shoes, I always refer them to Big Dreams. It’s here you will find quality through and through – with ultra hip kicks from prewalker to bigger sizes from brands including Birkenstock, Salt Water, Bobux, Native, Bisgaard, Minnetonka and Hunter. You can even buy ladies’ sized Hunter gumboots, UGG boots and Bisgaard shoes in store. 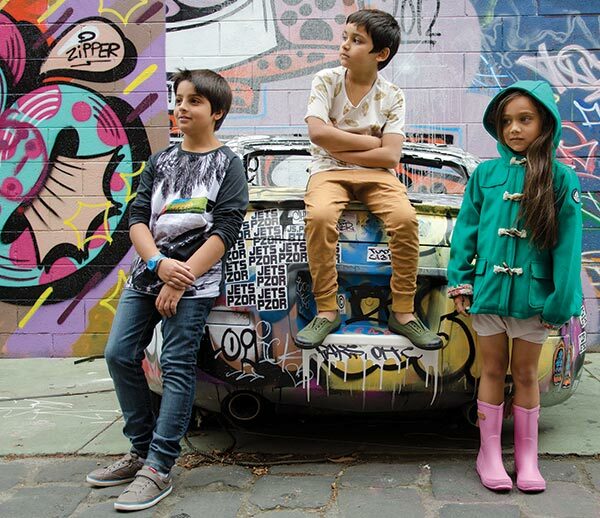 Big Dreams have a stellar collection of children’s fashion and accessories that is both big on colour and big on trend. 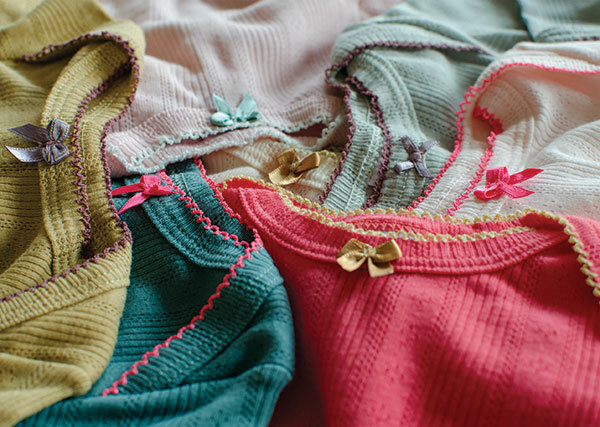 Mini fashionistas will love feasting their eyes on the latest styles from popular brands Munster, Mini Rodini and Bobo Choses. Minti has several beautifully unisex pieces this season and I swoon whenever my eye passes the gorgeous Minti Zig Zag Trackies (priced $59.95, available in grey and yellow up to size ten). 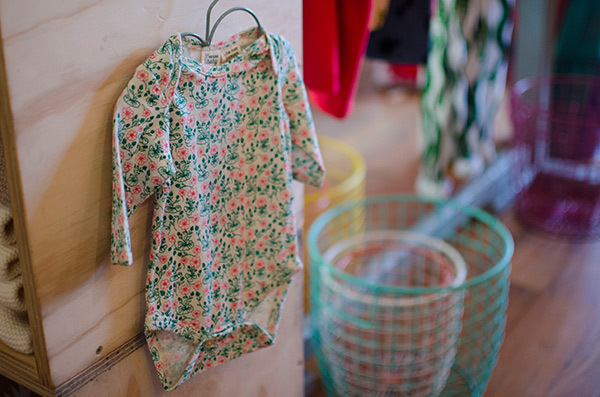 Big Dreams also has dreamy pieces for newborns including beautifully soft bodysuits from Petit Bateau (pictured above) and my personal favourite, the glorious Little Forest Growsuit (priced $36.95) hailing from the enchanting and serene Wilson & Frenchy collection. If it’s toys you need to kit out a new toy box, you need not worry that your children won’t be entertained with the giant selection Big Dreams has. 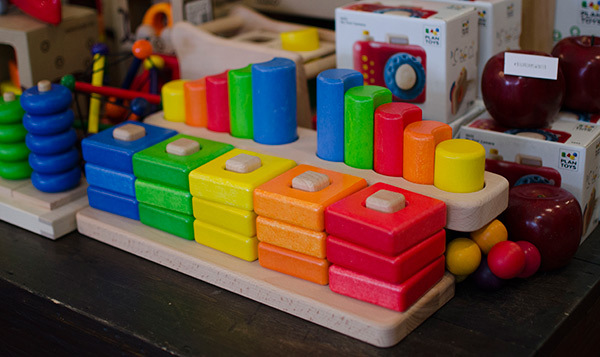 Wooden toys are plentiful and something that can be enjoyed across all age groups and, of course, passed down from generation to generation. You can find something for small hands under the Bajo, Maya and Ostheimer brand umbrellas and older kids will get a kick out of playing with funky Cubebots from Areaware. 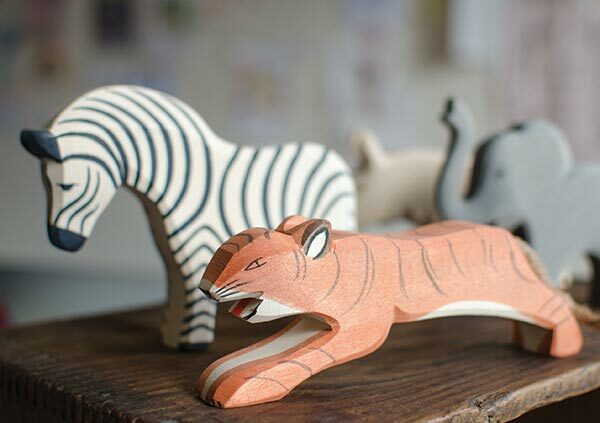 Big Dreams also plays host to awesome toys from Lucky Boy Sunday, Lyra pencils and the popular favourite, Schleich figurines – to name just a few. You can find all the finishing touches to your child’s space at Big Dreams, there’s no decorating bind they can’t help with. 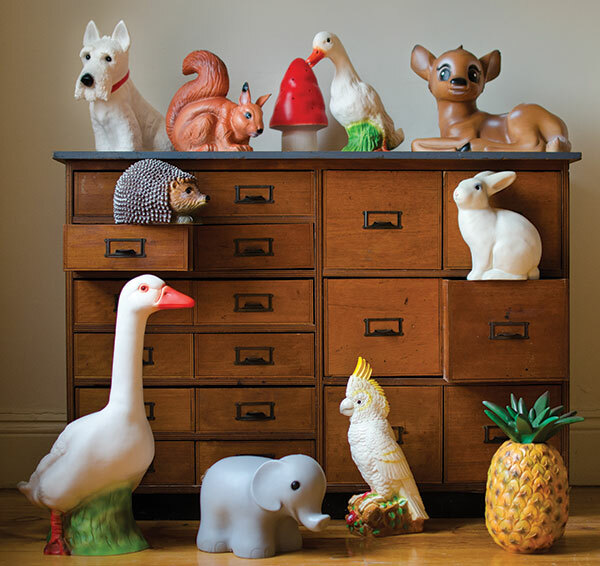 Choose from a fun selection including Little Lamb Freckle Rugs, Love Mae fabric wall decals and delightful animals, woodland creatures (and a pineapple!) to light up the night with Heico Lamps (pictured below). The fabulous team at Big Dreams have been super busy of late with the recent launch of their very own biannual magazine to showcase the spectacular products they stock. It’s super-handy to know that all products you fall in love with while perusing the magazine pages can be bought directly from Big Dreams. 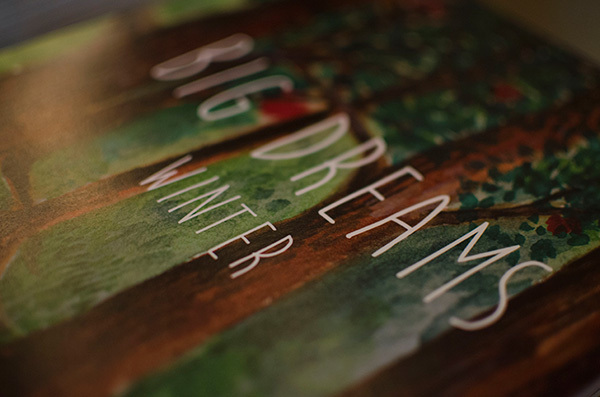 You can download the twenty-three page Big Dreams Winter magazine edition here, sit back with a coffee and prepare for some serious eye candy!